I remember praying with a friend through back-to-back hard. Her family was on mission in a country with an attempted coup, their monthly support had been cut and they were looking at a pile of medical bills from a summer-long health scare. 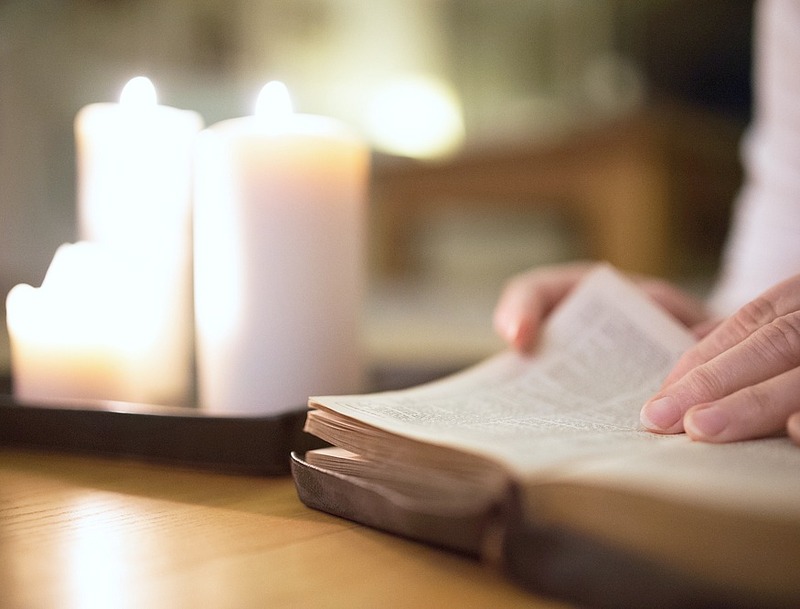 Betsy de Cruz shares today about how to approach quiet time when life is hard. I’ve gone through seasons when I struggle to have a quiet time. Haven’t you? Stress and a busy schedule can make it impossible to quiet our racing thoughts. When trouble weighs us down, or heartache seems to grow each day, we’re not able to focus long enough to even sense God’s presence, much less hear what He might want to say to us. During times of trial, getting through the day can require all our physical and spiritual energy. Just when we need God most, we lack the strength to draw near to Him or the ability focus on prayer or Bible reading. How can we keep showing up to invite God in when life is hard? 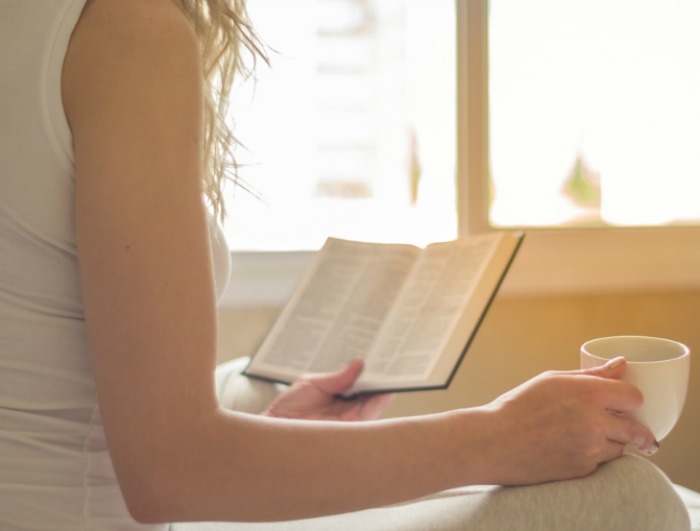 Maybe we need to first let go of our preconceived notions of what we’re supposed to do during our quiet time: follow a Bible reading plan, read a devotional guide, journal what we’re learning, and pray. Some days, we need to scale back and find simpler steps to reach out for God. When life is hard, we need to embrace simple ways to invite more of God into our lives. 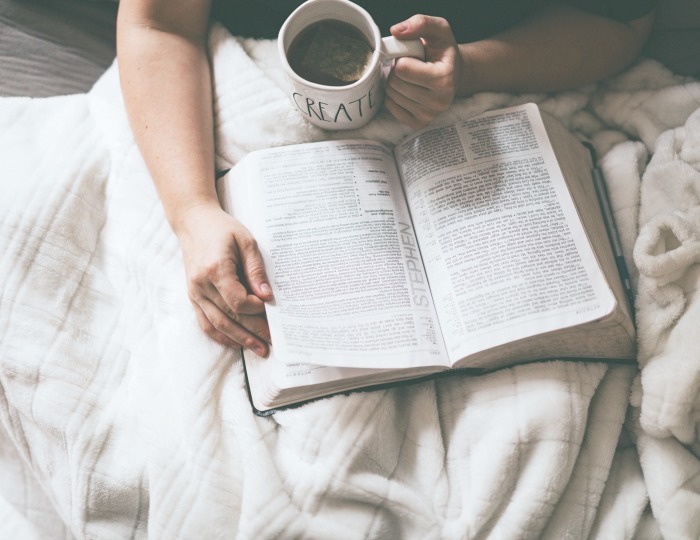 I’m sharing 5 ways to approach quiet time when life is hard. If you’re not getting a dozen roses and no one shopped the grocery aisle for chocolates and the perfect card for you. Even if you got the date night out and the romantic dinner and you know you hit the lottery with your Valentine. There’s something that you can’t shop for and no one can deliver. Maybe you need this bone-deep reminder of God’s love letter to you. He delights over you with singing. He has engraved you on the palm of His hand. Marie Kondo is the cutest. If you haven’t read her New York Times bestseller on decluttering, maybe you’ve caught her new mini-series on Netflix. She’d have a heyday in my closets and kitchen, but I’m holding fast until summer to do any serious cleaning out. You can sense from watching Marie that she’s passionate about helping people declutter and reorganize as a way to bring joy. In fact, that’s the key to her Konmari method: find what sparks joy. And while cleaning out closets and cabinets does feel good, you know what sparks real joy for me? Time in God’s Word. It’s the single biggest joy boost I know. I cannot tell you how many times (especially in the last 7 years of being a widow and single mom) I’ve started my morning with a heavy burden or worry or deep missing. But once I get into God’s word, there’s a great exchange that takes place: I give God my burdens and take back his abiding joy and peace. It’s a healing joy. It roots out my worry and grief, lifts my head to see the good of life now, and spills over into my mothering and work and ministry. It’s a steadying joy. While I assumed joy would come after a tidy resolution of my circumstances, God’s word helped bring joy right in the midst of those circumstances. So let’s see 6 ways God’s word sparks joy. It’s a new year and you’ve resolved to dig down in Bible study. 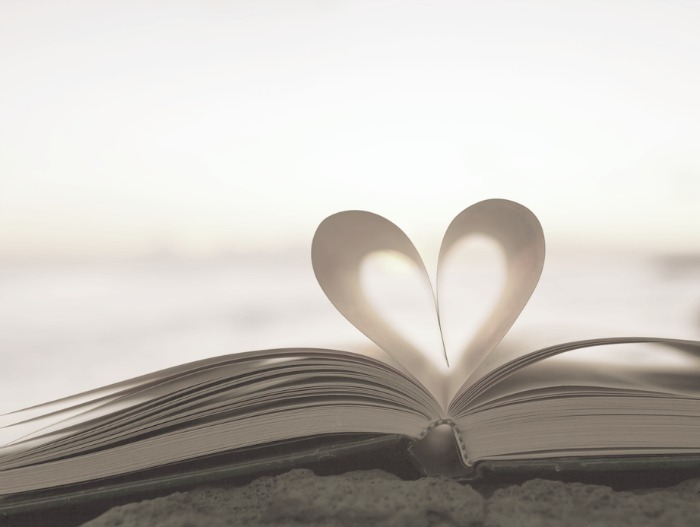 Maybe you’re reading through the Bible for the first time this year (Yay you! One of the best things I’ve ever done.) Or you’ve signed up to join a group in a new study (hello, accountability). I’ve heard from many of you doing my 100 Days with Christ study in the gospels (it’s free for you!). The alarm goes off 30 minutes early and you hop out of bed, eager to get into the Word. The coffee pot has a hot mug ready you, and wrapped in your coziest fleece, you lean into the recliner with Bible, journal and pens. The house is pin-drop still and for 30 glorious minutes, it’s just you, God and his refreshing Word. Afterward, you wake your children with smiles, send your husband off with a kiss and tackle the day’s to-do list with joy. Let’s be serious. We all know most mornings don’t go like that. Sometimes, despite our best intentions and our best evening prep, our Bible study gets sabotaged. These sabotages can completely derail our Bible study. Surely the enemy intends to completely derail our Bible study. 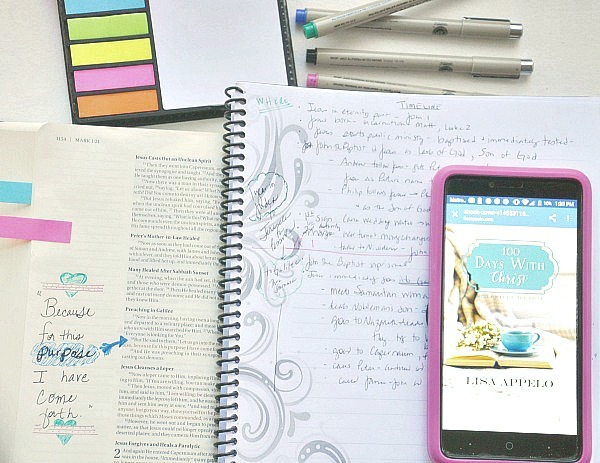 When my Bible study time is sabotaged, it catches me short. But we ought to expect that kind of warfare for our Bible study time. The enemy knows keeping us out of the Word is the door that opens a host of other defeats. Let’s beat him at his own game. Let’s take the surprise out of Bible study sabotage and look at 3 ways to beat Bible study dropout.